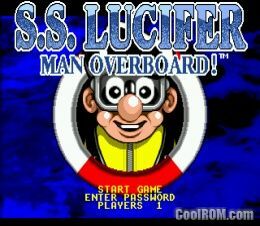 CoolROM.com's game information and ROM download page for SS Lucifer - Man Overboard! (Sega Genesis). 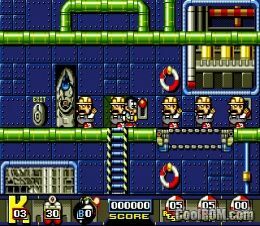 ROMs » Sega Genesis » S » SS Lucifer - Man Overboard! Game: SS Lucifer - Man Overboard!